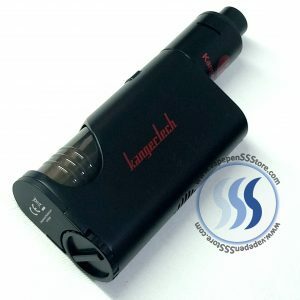 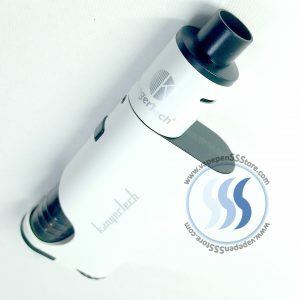 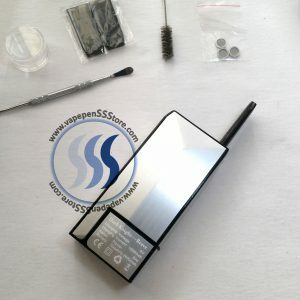 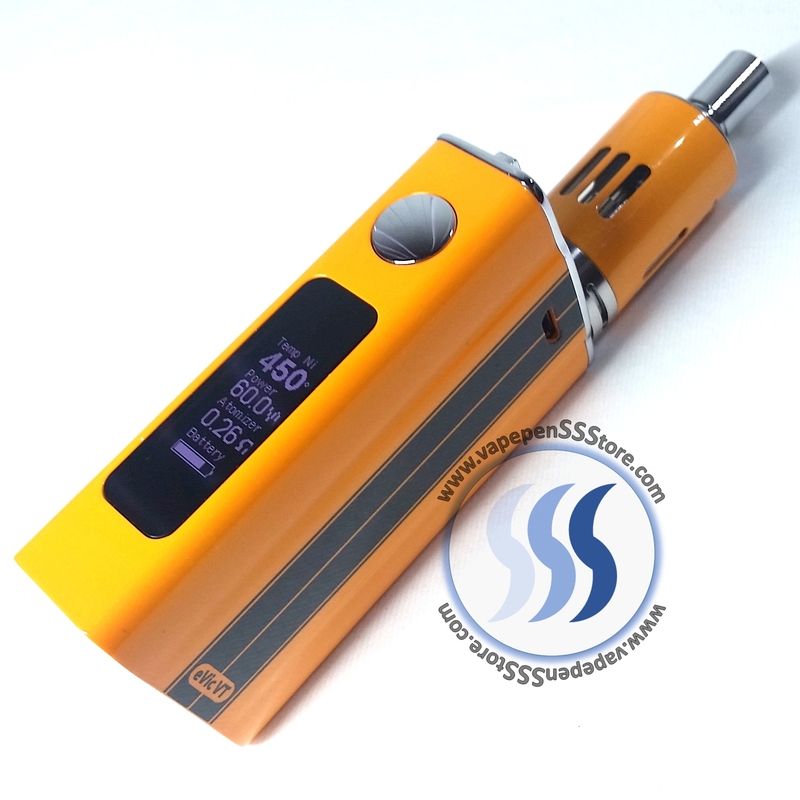 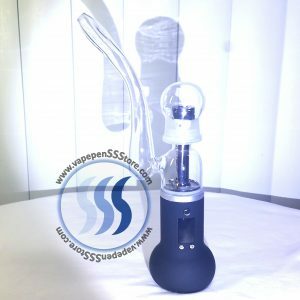 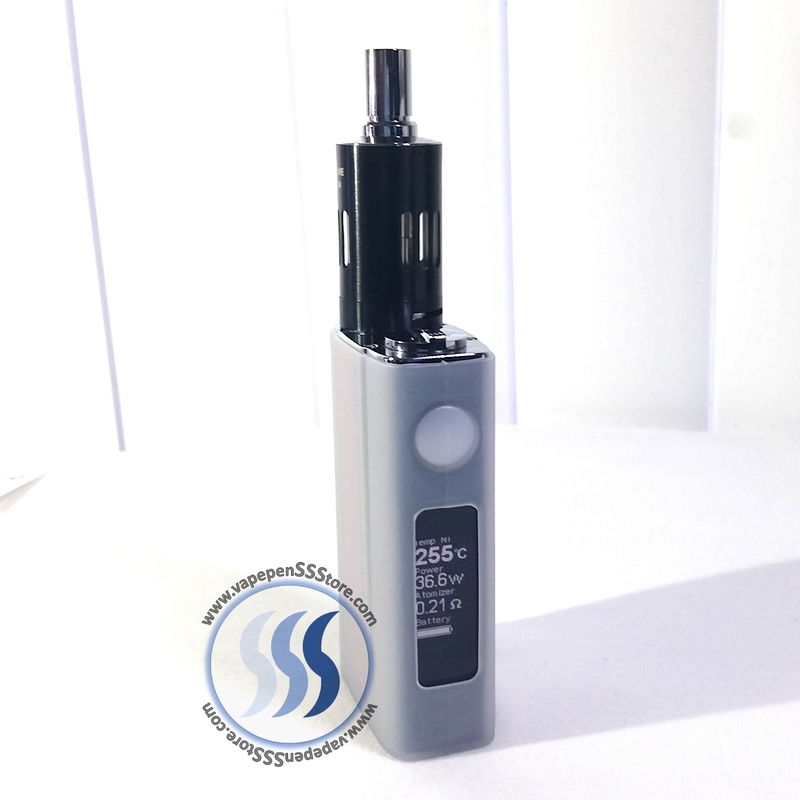 Easily the flagship vaporizer set form the well known high quality manufacturer Joyetech. 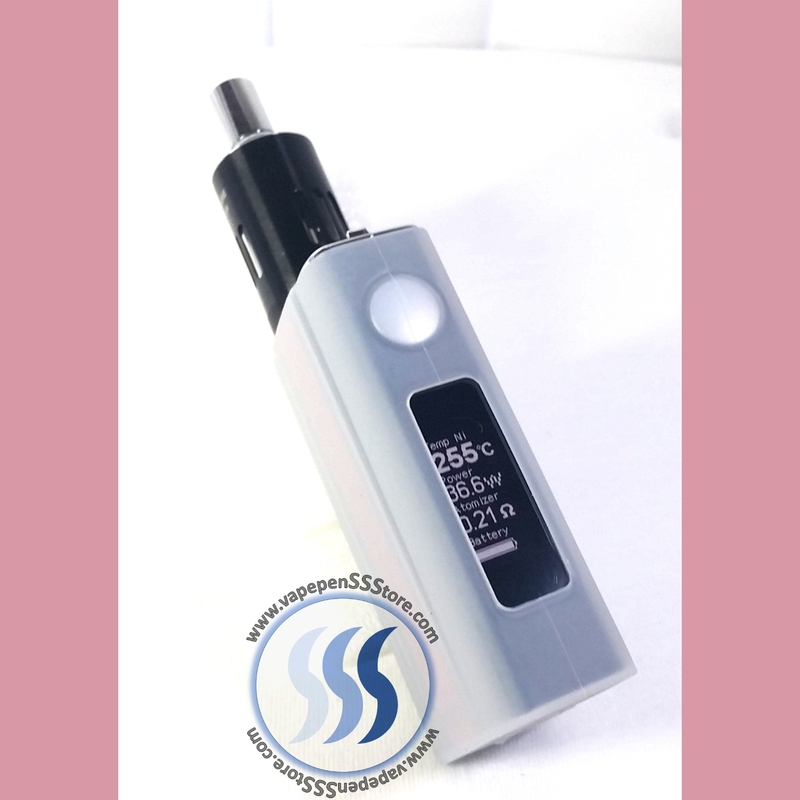 The eVic VT is a solid performing, comfortable MOD that cruises in the 1W – 60W range. 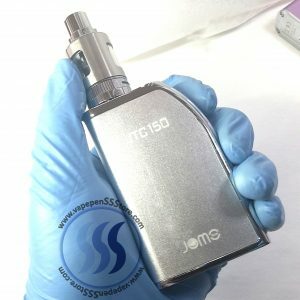 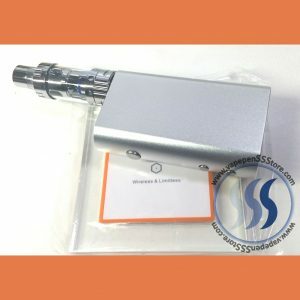 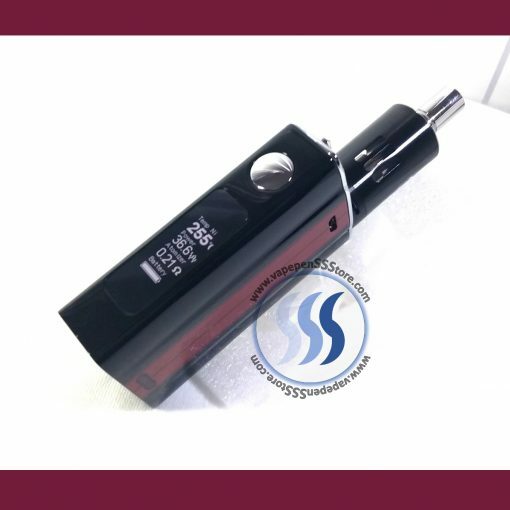 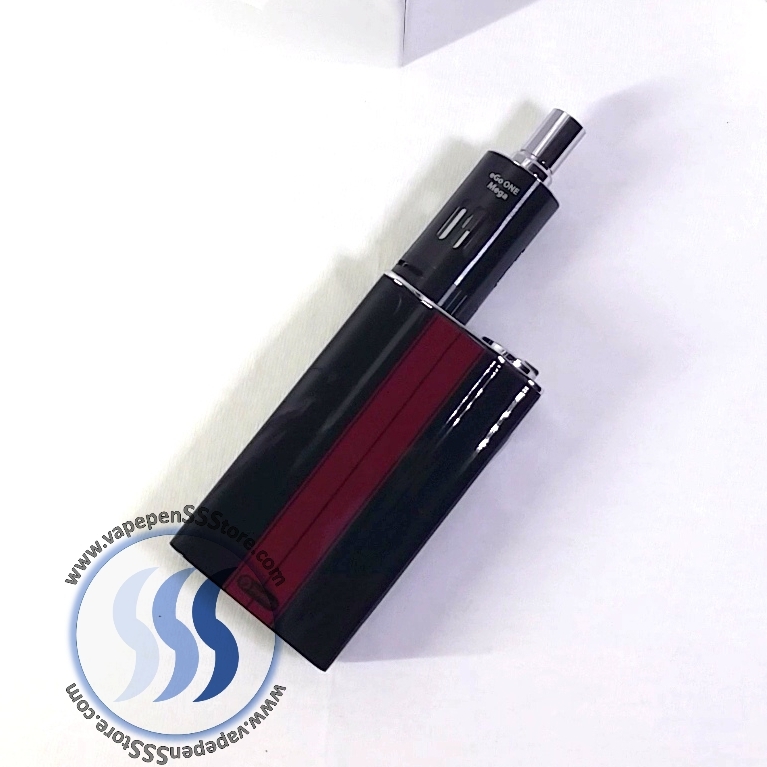 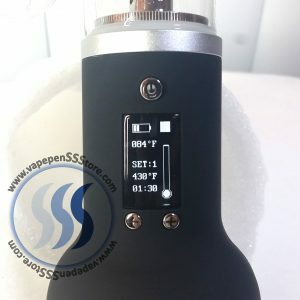 The unit is bundled with an ‘eGo ONE Mega VT Tank’ also by Joyetech. 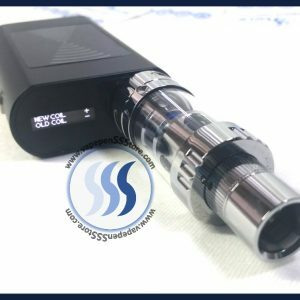 The tank is power rated at 1W – 60W. 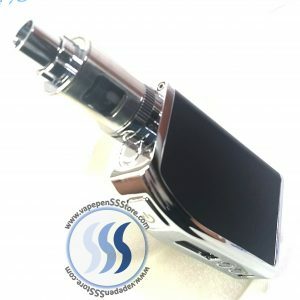 The kit includes a Nickel 0.200 Ω sub ohm organic cotton coil (OCC) atomizer. 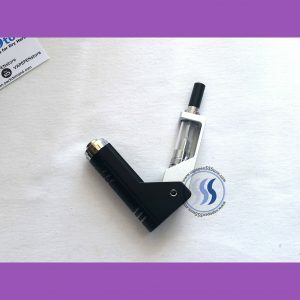 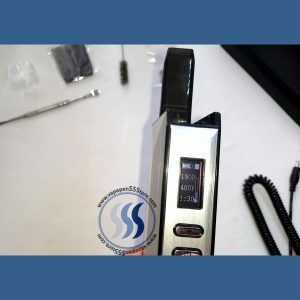 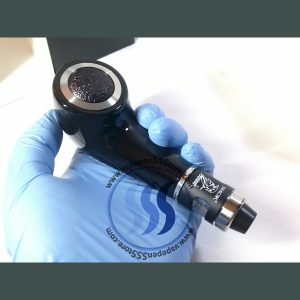 The MOD was built to also support VT-Ti (Titanium) coils and is capable of alternating between Variable Temperature and Variable Wattage (VW) modes of operation. 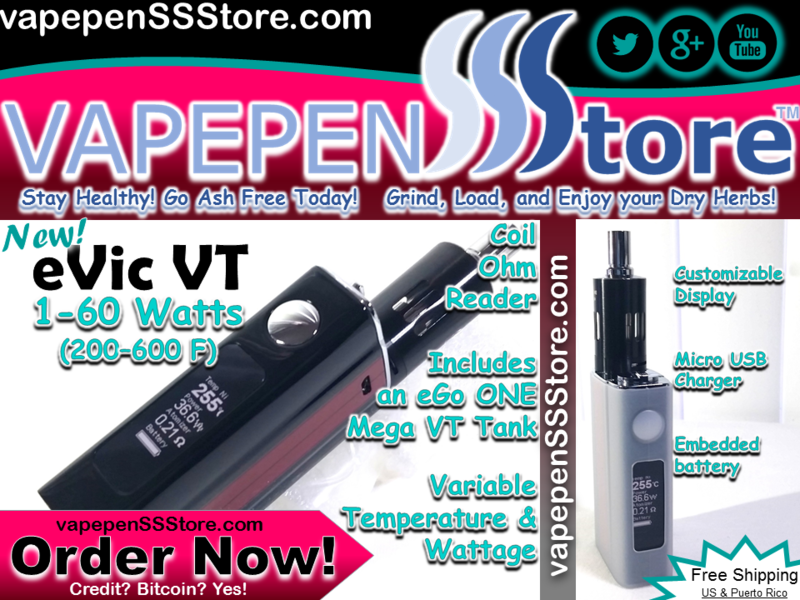 The manufacturer’s recommended Resistance Range for all coils used with this unit is between 0.05 – 1.0 Ω ohms in VT mode and 0.15 – 3.5 Ω ohms while in VW. 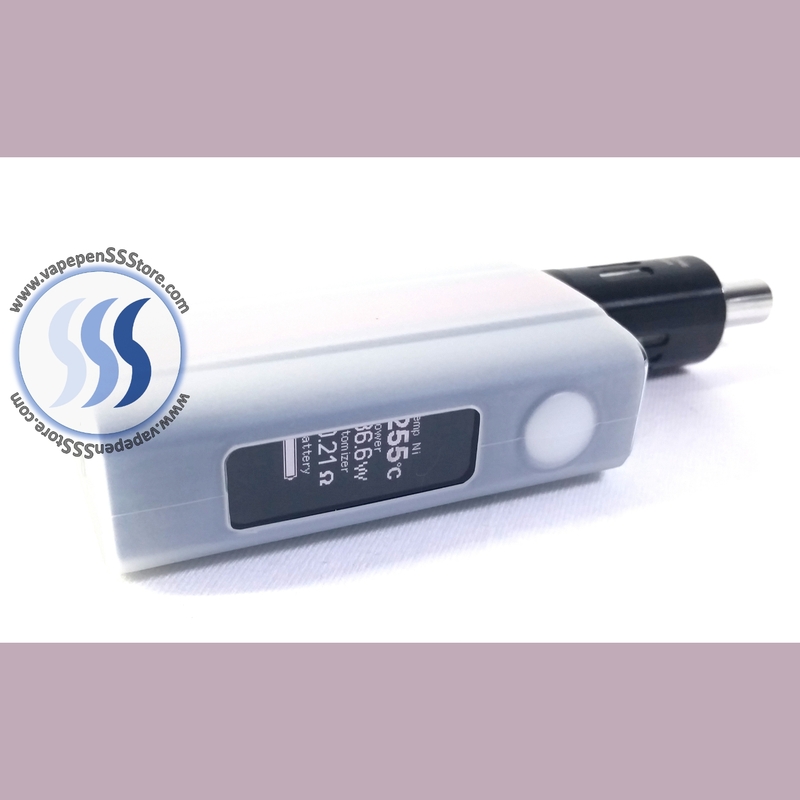 This 510 MOD can operate in VT mode between 100C and 315C (200F and 600F). 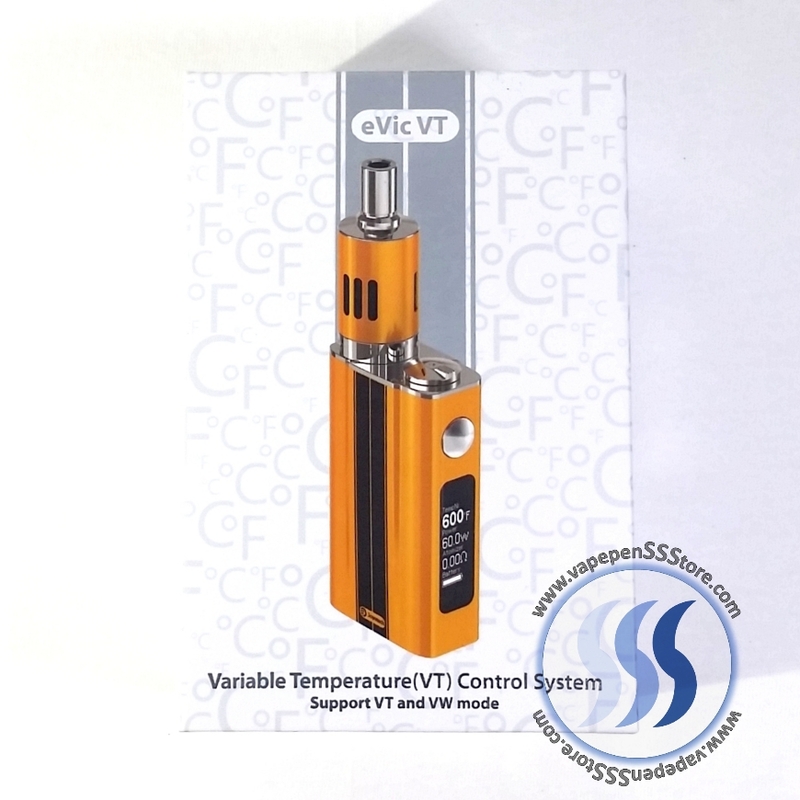 Coil Temperature Protection, MOD Temperature Alert and Malfunction Indication & Protection are just some of this MOD’s neat features. 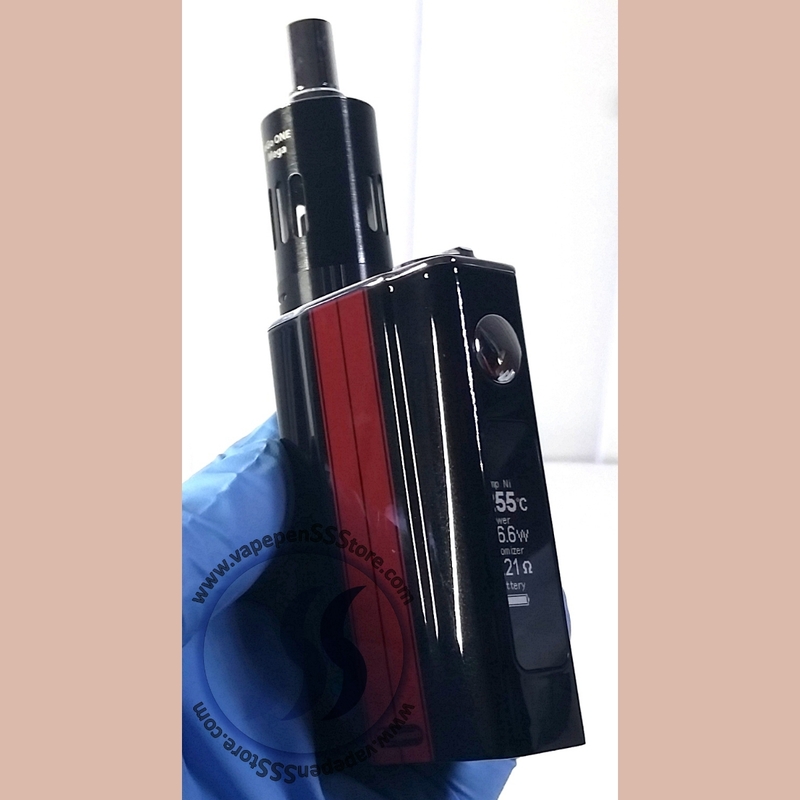 This MOD has an integrated rechargeable battery with a capacity of 5000mAh that is conveniently charged through a micro USB port.